Afriflora Sher has not only established a large rose farm in Ziway, but also in Adami Tulu. This is a village next to Ziway. Since October 2017, this rose farm is fully operational. The construction of the rose farm in Adami Tulu started at the end of 2014. In general one hectare was added every week. As soon as a new greenhouse was ready, roses were planted. 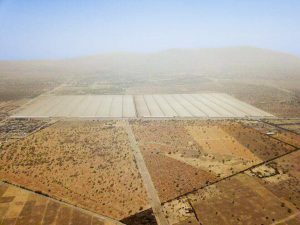 The rose farm consists of a total of 165 net hectares of plantable land, 203 gross hectares of land. 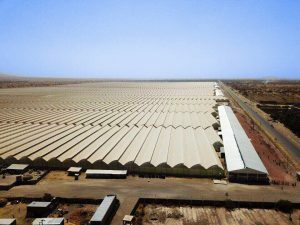 The large farm offers employment for over 2,500 employees. Adami Tulu also works with IPM. Would you like to receive more information about the rose farm?